Bio: Since I was young I have loved comic books, in fact most of my childhood was spent moving around and there really wasn’t much time to meet friends. So comics, toys, and video games were the way I kept myself busy until we finally settled down and stop moving. I fell in love with Marvel Comics specifically X-Men and the different mutant comics. I loved reading the book New Mutants and I came across about New Mutants #87. I read the whole series after that along with Uncanny X-Men and X-Factor; all of a sudden New Mutants #98 came out and the appearance of the Merc-with-a-Mouth Deadpool hit me like a ton of bricks. I was instantly hooked. Ever since then I have loved the character Deadpool. I followed him through the Circle Chase and Sins of the Past; and then it happened he got his own ongoing series and it was such a good book. 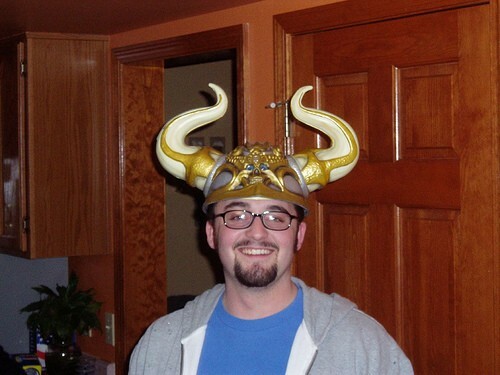 Joe Kelly was the writer for the majority of it, and it survived 2 early cancellations. Eventually it was handed over to Gail Simone on issue 65. Deadpool has grown in popularity over the years, and in somewhat of an annoying fashion but I will always hold a place for that character in my heart. He is truely the reason I got so deeply involved in comics and toys. 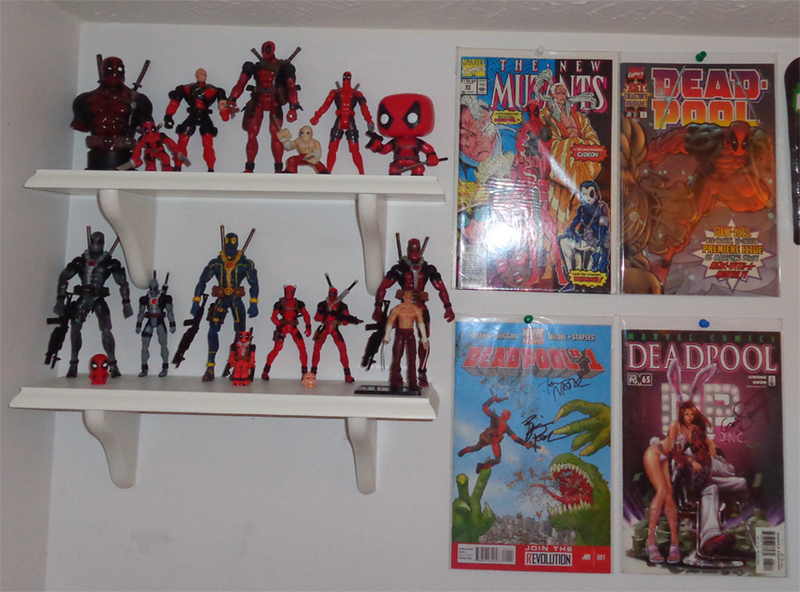 Over the years I had amassed every single action figure and comic book appearance (no matter how small) that Deadpool had ever been in, but I had to part with everything in 2011. Over the past 3 years I have slowly built my collection back up, but I am no where near where I was back then. It will be a long hard journey to get there, but I know I will.